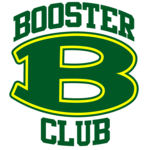 The Archbishop Bergan Catholic School Board of Education is seeking nominations for the 2019-2020 school year. The Board of Education serves as an Advisory Board to the President of Schools. The vision, decisions and direction of Archbishop Bergan Catholic School is influenced by the Archbishop Bergan School Board of Education which consists of members who freely give their time, talents, treasures and collective wisdom to serve our School. We are looking for someone who is an independent thinker, sees the big picture, enjoys problem solving and can bring his or her professional experiences to the table with the goal of impacting the overall governance and leadership of our School. 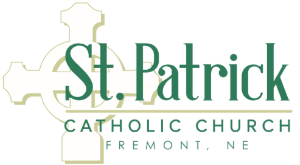 Board Members can be parishioner or non-parishioner; parent, not a parent or a parent without a student currently attending Bergan. Board Members serve three-year terms. Meetings are held every other month on the 2nd or 3rd Wednesday at 6:30 PM with committee meetings on the “off” months. If you are interested in serving on this Advisory Board, please contact Tad Dinkins at taddinkins@butlerag.com for more information. Nominations are due April 29th.